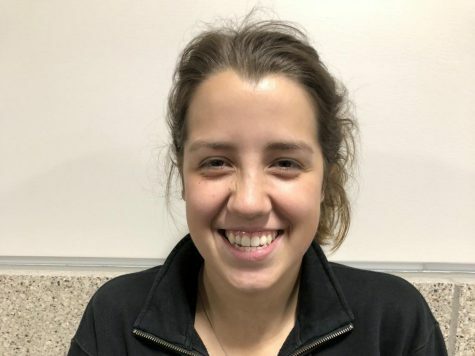 Jessica Kimmes is a senior at Superior High School, and she enjoys the outdoors. She is actively involved in DECA, student council, and FBLA. Jessica enjoys spending time with friends, her mother and her three brothers. She also has a cat named Apollo and a dog named Nova.